With indulgences for the comfort and pleasure of our guests, The GDM Megaron Luxury Hotel offers an unforgettable getaway whether you are staying in or stepping out. 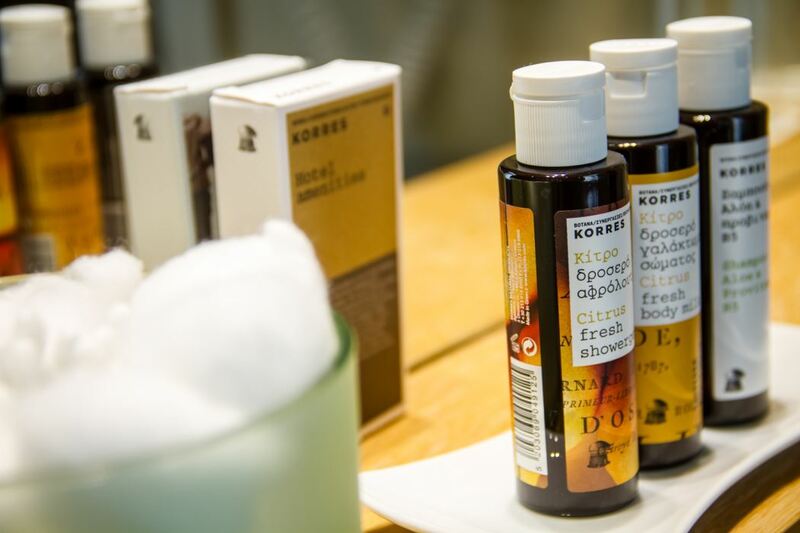 Our hotel amenities are premium services and goods provided in addition to the room. 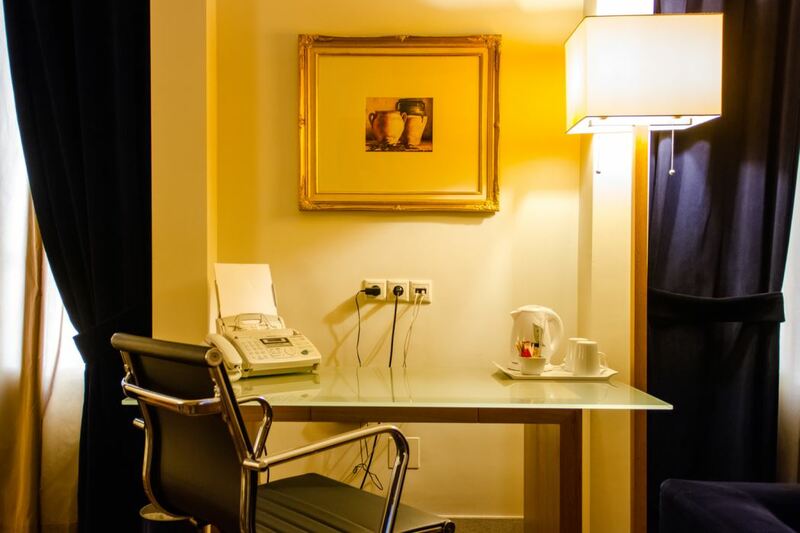 Complimentary standard internet access & Wi fi is available to all guests at GDM Megaron. You can find directions on how to enable it here.